Pandora Music Downloader - How to Download Music from Pandora on Android, iPhone, Desktop, etc. Pandora is a streaming music service, offering users the ability to create a "radio station" of their favorite music to stream to their device. However, whilst this service is great, even in today's connected world there are times when you may be out of range of the internet, or simply impractical to use a streaming device, and would like to have at least some of that favorite music available to play offline by downloading it. Happily this can be achieved fairly easily these days, with numerous software packages designed to help you download the music you want to listen to available. The difficult bit is finding which of those pieces of software to use. In this article, I will introduce you the top Pandora music downloader for different platforms and the easiest way to download Pandora music. The key to successfully downloading Pandora music is finding the best software package to assist you, here we will look at the options available for Mac. A great package offering zero loss recording music of Pandora and music from UNLIMITED NUMBER OF other sites. All the recorded songs will be saved to iTunes library or your media library in MP3 format, letting you managing them easily or transfer to iPhone, iPod, iPad and Android phones for playback. Never worry about the music tags: cover, artists, album name, genre and more, because the software comes with advanced ID3 technology, will automatically get the information for your songs. This is a comprehensive package that includes both audio and video capture from numerous sources in addition to Pandora, offering high quality recording that creates a perfect copy of the original stream. It can output in many different formats with presets to suit a variety of devices that you may want to listen to the music library on. 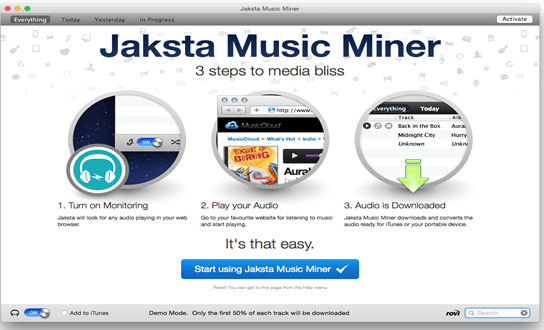 In addition, Jaksta has full iTunes integration and can export your downloads directly into iTunes in an appropriate format automatically as part of the download. It is also easy to use, simply launch the program and it will sit waiting to detect a media source, once your browser begins to stream Jaksta recognizes this and downloads the media. Another well featured package that offers a wide range of compatibility as well as Pandora. 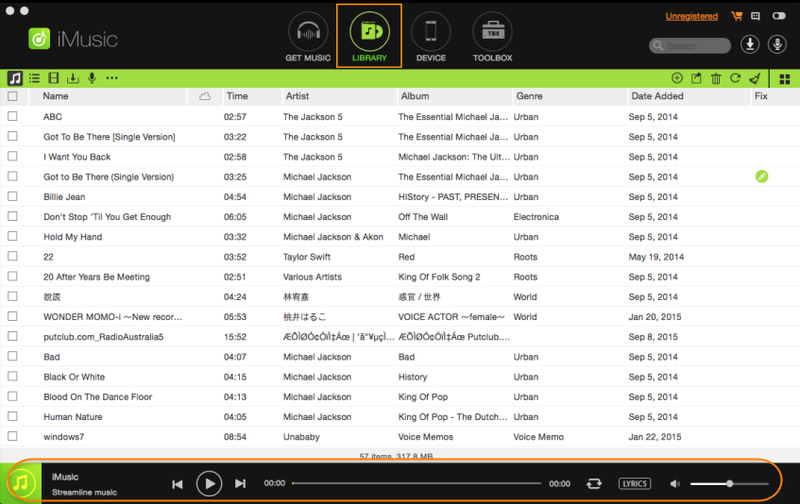 It is able to recognize tracks and automatically assign the correct artist, album cover and name tags as well as split individual tracks and filter out the ads. All tags can be manually edited should the user wish and there is a once click export to iTunes feature included as well. 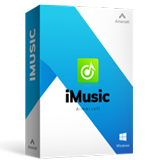 It is attractive and easy to use, and produces high quality music files. 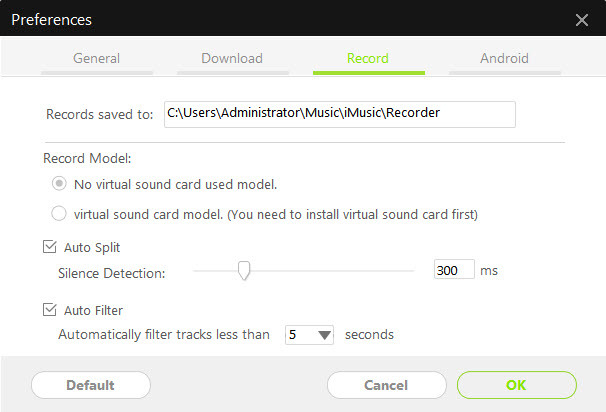 The other feature that users will love about this software is the recording scheduler. This allows you to set a recording time that will automatically launch the software and record, and even cut out all ads during any program you have chosen without any further input from you. Great for recording overnight or to catch a show on an internet radio station. This one is a good example of the free products that are available to see if the paid for applications are worth the money. It is another offering that captures the audio stream itself and is compatible with hundreds of sites as well as Pandora, it can output in several formats and offers editing facilities, with the ability to deal with several different formats including the lossless FLAC files. 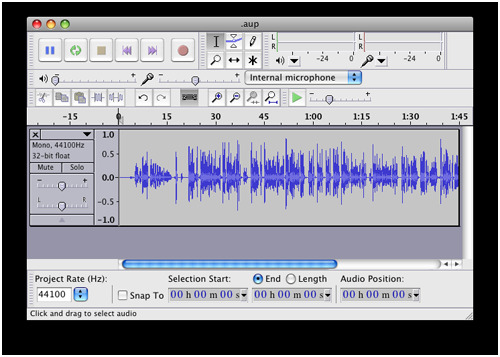 It does lack in the more user friendly features such as automatic ad removal or ID3 recognition, and you will need to use the inbuilt editing features to cut each track into individual files, however in terms of site compatibility and the range of formats it can output in Audacity is extremely impressive. For those on a very tight budget prepared to put the extra time in to edit the output into more convenient format it presents an attractive alternative. Another package with many abilities, it includes lossless recording, WAV or MP3 format output with several quality settings to suit. It does like the niceties like the scheduler and any editing facility however, so perhaps falls behind some of the others here. 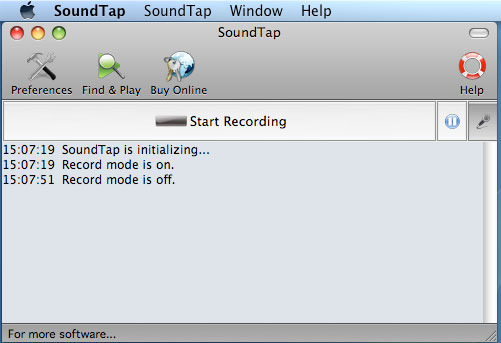 It offers a nice, easy to use interface, the lack of features benefitting the simplicity here, and the recording process is extremely straightforward, it also includes a basic mixer to make recording both sides of a VOIP phone call much easier to accomplish, something that appears unique to this software here. It does lack features, but what it has is well executed and the easy to manage interface is a byproduct of a less feature intensive application, so there are positives there. Download music directly from more than 3000 music sharing sites. 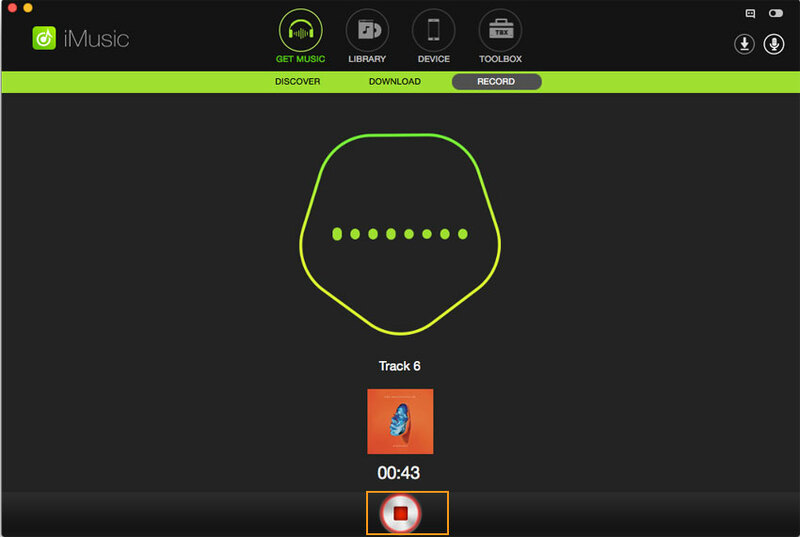 Built-in music library offers to download hottest songs for free. 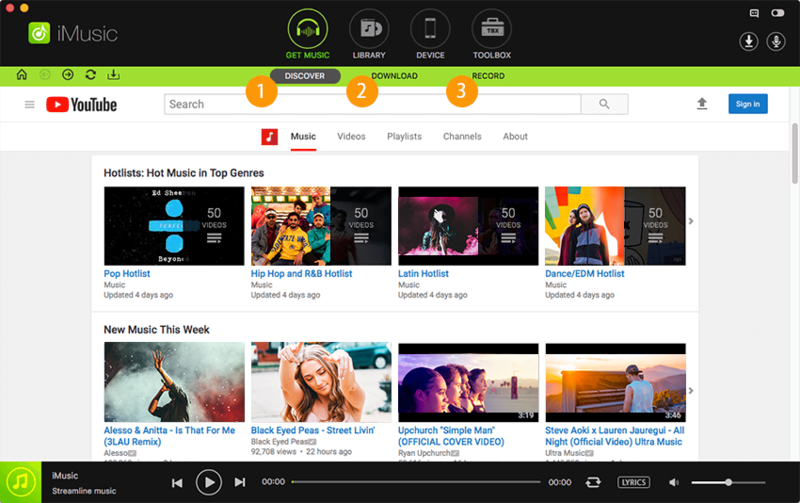 Record music from thousands of radio stations, music players and music/video sites. Share music between computer, iTunes library, iPhone, iPad, iPod, and Android phone. Recording Pandora music and radio is as simple as can be, we will walk through it step by step. Step 1. 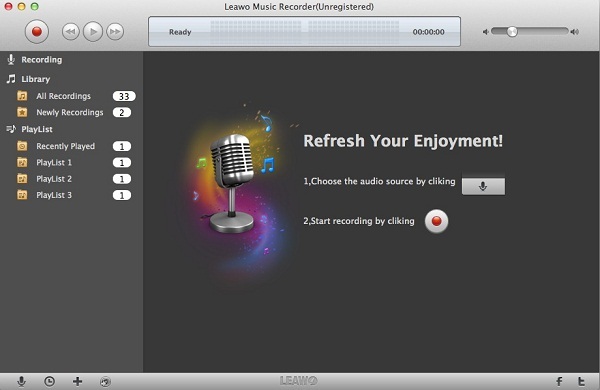 The initial thing you need to do is download and install the Pandora Music Recorder on your Mac. Then launch the program and set up the format and quality for the audio. To do this, you need to click the Gear button on the top left corner to open the drop down list. When the setting is done, click Save to confirm the change. Step 2. Then click the red Record button and play the song you want to download in Pandora radio. The program will start recording the music for your. When the recording is done, you can hit the "LIBRARY" tab to access the downloaded songs. 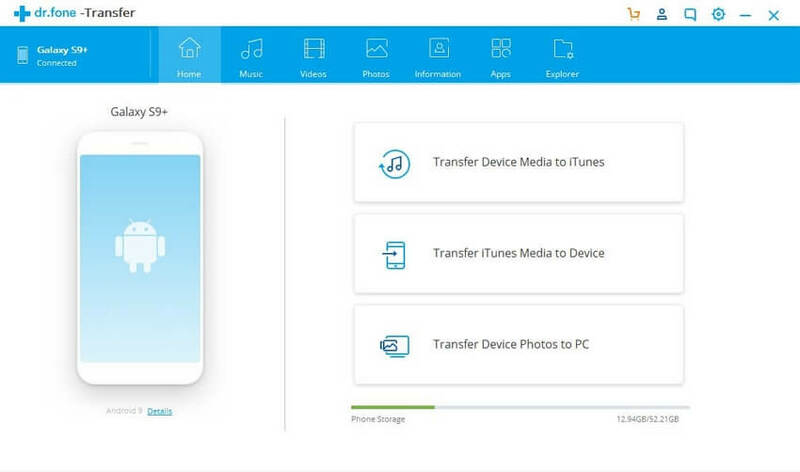 You can play the songs, transfer them to devices and burn to a CD from the application. Of course, not everyone is using Mac based hardware, happily there are options for more or less every platform, and here is a brief rundown of the more popular systems. but for free, it does what it is supposed to, which is all you want really. another free package as well. this Windows version is another good proposition for the platform with scheduler, auto tagging and so on. it downloads your favorite music. slick interface and a range of output formats. in addition, this one lets you record your phone calls or conversations you have within range of the devices microphone. Easy to use, just two buttons, record and stop. not compatible with all iPhones however and is not user friendly. 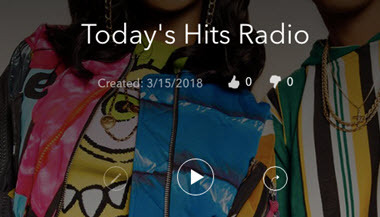 This radio station let you get informed of latest tracks from popular artists like Pink, Wiz Khalifa, Justin Timberlake, Drake, Camila Cabello and many more. This radio has amassed over 102 million listeners. There is also Today’s Country radio station that provides top and latest country music. You will get country music from artists like Luke Bryan, Michael Ray, Thomas Rhett, Devin Dawson, Chris Stapleton and others. 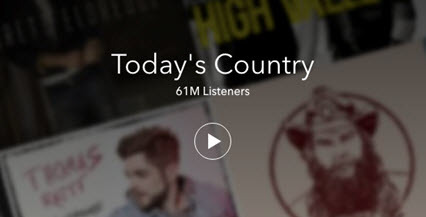 Today’s Country has received over 61 million listeners. For R&B and Hip Hop lovers, Pandora has got you covered. You can tune in to this radio station and join other 46 million R&B and Hip Hop listeners. You will get songs from artists like DJ Khaled, Drake, Cardi B, Lil Wayne, Chris Brown and Blac Youngsta just to mention a few. Old is gold! At times we just want to set a nostalgic mood by listening to oldies. On Pandora you can tune in to 60s, 70s and 80s Hits radio station and get all the oldies. Some of the songs found on this radio station belong to artists like; The Temptations, Four Tops, Ben E. King, Creedance Clearwater Revival among others. The 60s, 70s and 80s Hits radio station has received over 21 million listeners. For Christian songs you can check on this radio station and be part of the 14 million listeners. This radio station has a lot of contemporary music, which is based on charts. Trust me you, on this Christian Contemporary station you will not miss to get your favourite Christian song. Some of the artists featured here are Crowder, Tenth Avenue North, Micah Tyler and many more. 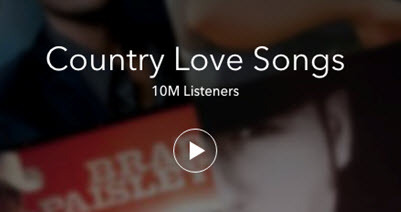 If you want purely country love songs, then this the right station for you. You will get songs from Brad Praisley, Tim McGraw, Blake Shelton, Jason Aldean and Thomas Rhett just to list a few. 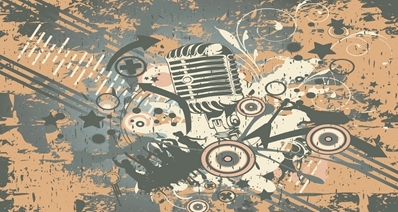 Amazingly, this radio stations has amassed over 10 million listeners. What is you mood at the moment? Are you in a relaxing mode and you want songs to match the mood. 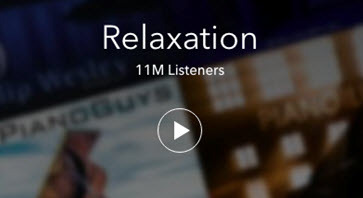 Then head to Pandora and tune in to Relaxation radio station. Relaxation has some chilling songs from different genres from artists like; The Piano Guys, Brian Crain, Helen Jane Long, Rhonda Mackert and Richard Dillon just to mention a few. A good laugh heals a lot of hurts they say. In Today’s Comedy station you will get a lot of rib cracking stand up comedy. One thing, if you are a person who easily gets offended then this might not be a channel for you. The jokes are not suitable for children. Today’s Comedy has comedy from new comedians too. 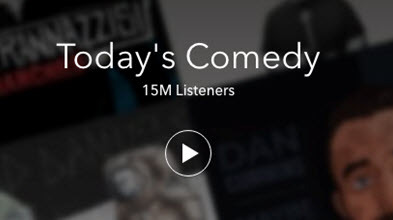 Some of the comedians found on this station include; Chad Daniels, Tom Segura, John Mulaney and Dan Cummins. Pandora also lets you enjoy Indie music. One of the popular Indie radio stations is Contemporary Bollywood station that has received over 1.4 million listenership. 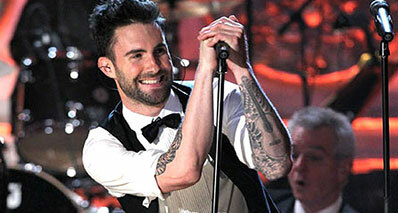 The songs and dance are well selected from top film industry. Some of the artists include; Arijit Singh, A.R Rahman and others. 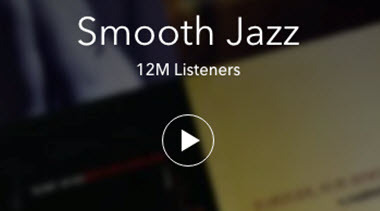 Lastly you can tune in to Smooth Jazz station for some Jazz. According to the description of this site, they have jazz music from great saxophone players. On this station you will get music from Jazz artists like; Peter White, Norman Brown, Kim Waters and Boney James among others.